There’s more than a chill in the air for most of us across the country now. That’s not going to stop some of you diehard golfers, though. 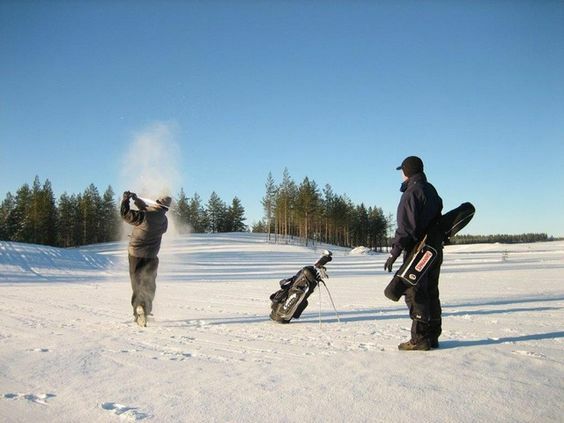 For those golfers, we give you a guide of what to wear this winter to keep you warm on the course. When dressing for colder temperatures, it’s best to start with a base layer. Typically a fitted design, these long sleeve shirts are designed to keep you warm without restricting your swing. 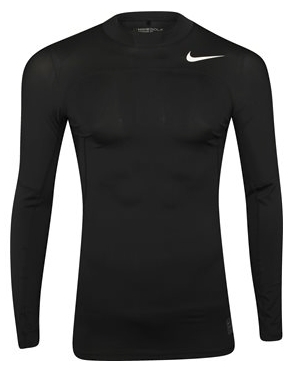 One of our favorite base layer shirts is the Nike Core, available in black and white. The lightweight fabric of this shirt wicks moisture away from your skin that can give you a chill. A knit mesh fabric on the back of the shirt increases breathability even more. 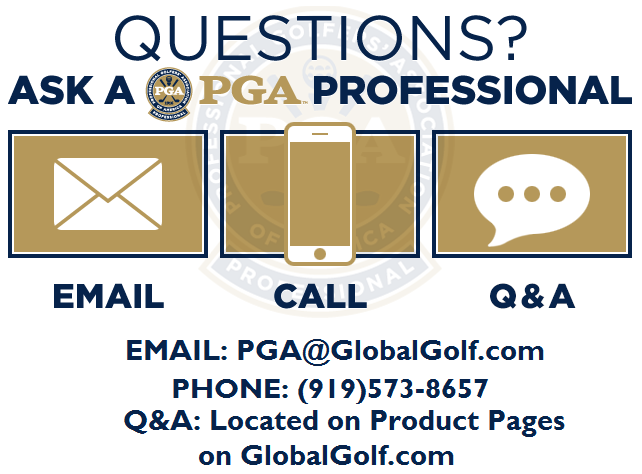 The shirt isn’t bulky or too constrictive, freeing you up to make your best swing. In cooler temperatures, a pullover pairs great with base layer piece. 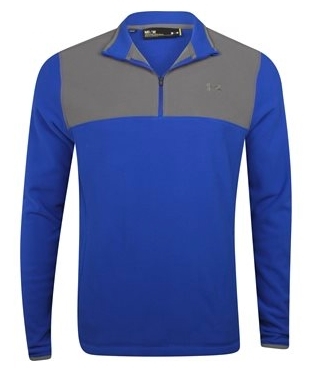 In this category, we recommend the Under Armour Player 1/4 Zip Fleece. They are made of a loose fitting, microfleece fabric that’s easy to care for. There are four colors to choose from as well. When the temperature dips a little lower, a sweater is a better choice than a pullover. 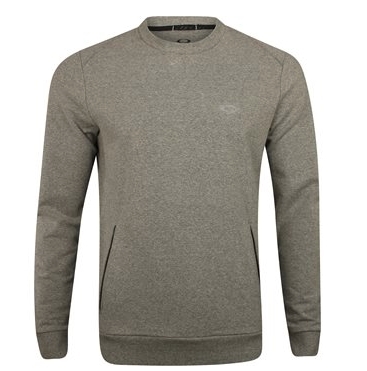 The Oakley Link Fleece is a great choice for added warmth. The fleece material is durable and breathable so you won’t overheat. The cuffs and hem are cuffed, gently hugging your wrist and waist to keep the cold out. The best feature of this sweater is the hand pockets, letting you easily warm up your fingers before your next great shot. Don’t forget to keep your head warm, through which we lose a good amount of heat. 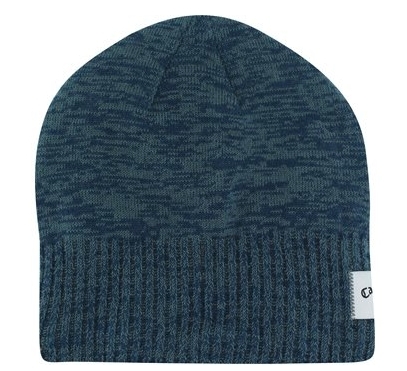 For this, consider the Callaway Heathered beanie. It comes in a couple color choices and best of all, there’s a fleece liner that covers your ears to keep you warm. On the days when you need more warmth but don’t need sleeves, consider a vest. A vest keeps your upper body warm while letting your arms swing freely. 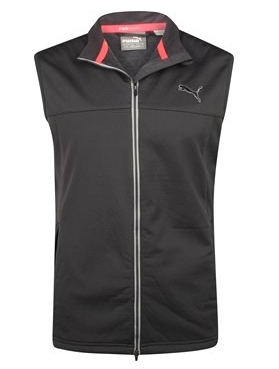 A good option to consider is the Puma PWRWarm Wind vest. This vest has 3 layers of protection from the elements. The first layer keeps the heat in. The second layer is lightweight, so the vest doesn’t hinder your swing. The last layer protects you from the sun, with UV UPF50+ resistance. No one wants to play with cold hands. 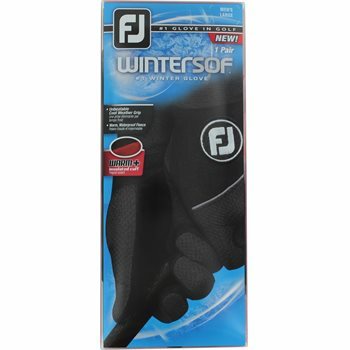 To keep them warm during winter golfing rounds, there are the FootJoy WinterSof gloves. Unlike standard gloves, these FootJoy gloves come in pairs. The waterproof fleece fabric and insulated knit cuff keep your paws warm. Sure-Grip Autosuede on the palms and fingers keep the club in your hands throughout the swing. If Jack Frost doesn’t scare you from the golf course, any (or all) of these pieces will keep you warm during your round.